Cory Luebke – Padres: Luebke went under the knife for his 2nd TJ Surgery Feb 2014. 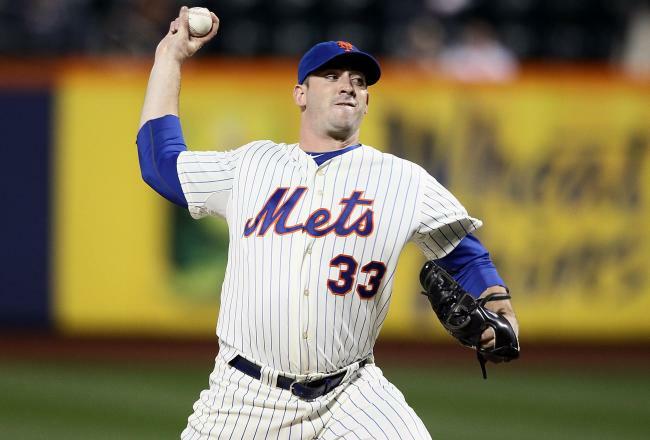 Matt Harvey went under the knife with Tommy John Surgery last fall. 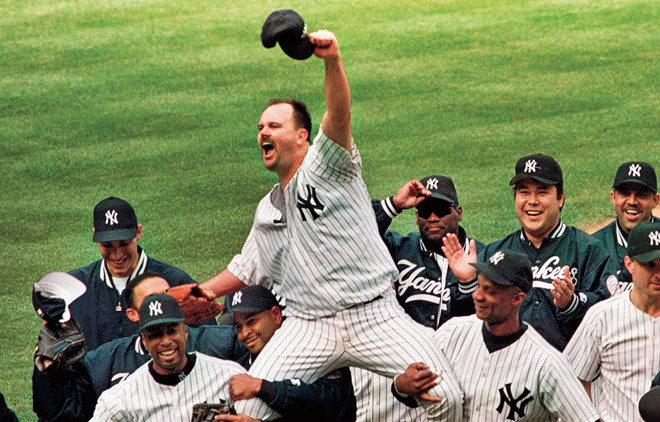 At the time of his diagnosis, he was the firm leader for the NL Cy Young, and was the bonafide ace of the Mets. Now the young man will try to make it back to the Starting Rotation by the start of the 2015 season. If Mets fans can thank anyone for anything, is that he didn’t sign a huge extension before he went down with the injury. Casey Kelley – Padres – April 1st, 2013: He is still out from this surgery, but only on the 15 Day DL right now. Rafael Furcal – Cardinals: SS: Mar.15th, 2013 (positional player) (signed by the Marlins for 2014) He made it into Spring Training for 18 AB, but now has an injured hamstring. Frank Herrmann – Indians: Mar.1 3th. 2013: He was in Spring Training with the Tribe, and now ha cleared waivers and was re-assigned to Triple-A Columbus. From 2008-2011, Brian Wilson was one of the top closer in the Majors with 163 Saves. He Saved 48 Games with a 1.81 ERA only 3 years ago in 2010 for the World Champ Giants. He went through TJ Surgery for a 2nd time in April of 2012. He returned to the MLB in Aug of 2013 with the Dodgers – and was quite dominant down the stretch and postseason. Randy Wolf – Orioles: October. 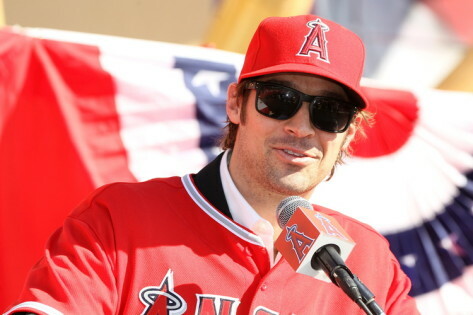 26, 2012 (is a Free Agent at the age of 37, recently threw for teams, but garnered no interest. Was with the Mariners. March 25, 2014: Released by the Seattle Mariners. Manny Banuelos – Yankees: October 3, 2012 (Didn’t throw in 2013 Minor Leagues, threw in simulated games in Sept. of 2013, could return in 2014). He has now returned to the Minor League system. (Currently in A+ Ball in Tampa). 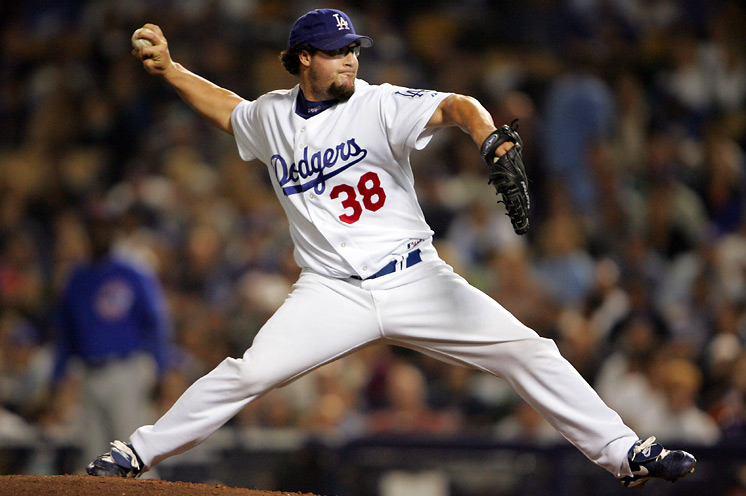 Chad Billingsley – Dodgers: TJ Watch (September 8, 2012 – and elected for TJ Surgery in 2013). Juan Carlos Oviedo (AKA Leo Nunez) – Marlins: September 6, 2012 (Is Signed through 2014 with the Rays, expected to return for Spring Training 2014). Oviedo just threw a relief inning with the Durham Bulls. May be up with Tampa Bay shortly. Josh Tomlin – Indians: August 22nd, 2012 (Returned to the Indians in late 2013). Is back with AAA Columbus now. Carl Crawford – Red Sox: August 23rd, 2012 (Returned to action in 2013 for the LA Dodgers). 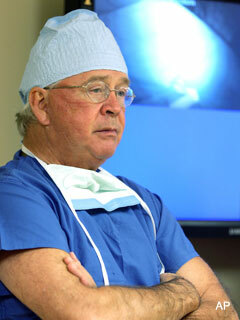 MLB Tommy John Surgery Updates: Feature Article by Bernie Olshansky (August 16, 2012). Drew Hutchison – Blue Jays: August 7, 2012 (Returned to throw in 3 leagues of the Minors in 2013 for the Blue Jays, and has now pitched in the regular season. Scott Atchison – Red Sox: TJ Watch (August 2, 2012) He never needed the surgery, signed with the Mets in 2013, played the full year, and now has inked a deal with the Indians for 2014. Eric Surkamp – Giants: July 25, 2012 (Came back in July for the Giants before spending the rest of the year in SF’s Minor League System). He is now with Charlotte (AAA franchise of the CWS). Joe Wieland – Padres: July 17, 2012 (Pitched recently in the Arizona Fall League in 2013). Had a surgery to alleviate some irritation in his elbow again in Spring 2014, and is on the 60 DAY DL for the Padres. Luis Perez – Blue Jays: July 17, 2012 (Came Back to the Minor League System in Toronto, and was a SEPT call up for the Canadian club, making 6 Appearances). Released by the Blue Jays on Mar.20, 2014. Felipe Paulino – Royals: June 22, 2012 (Missed all of 2013, but signed a 1 Year Deal with the Chicago White Sox for 2014, and has a Team Option for 2015). He has started 2 games for the White Sox in 2014. Kyle Drabek – Blue Jays: June 19, 2012 (2nd- 2007). He returned to Basevall in 2013 for the AAA Buffalo Affiliate. he was with Toronto for Spring Training, but was sent down to the Minors. David Herndon – Phillies: June 19, 2012 : He is playing in the IL for the AAA Yankees affiliate (Scranton Wilkes Barre). He was in Spring Training with the Yankees. Charlie Morton – Pirates: June 14, 2012 (returned to the Majors midway through 2013 for Pit). Ryan Beckman – Pirates: June 12, 2002: Beckman is now pitching in the Pirates Minor Leagues again for AA Altoona. Andrew Carignan – Athletics: June 7, 2012: (Signed a Deal with the Giants in Dec of 2013) but has not pitched in the Minors yet. Juan Oramas – Padres: June 3, 2012: He is back playing with Tucson, after returning 1st to the lower levels to end the 2013 year. Jose Contreras – Phillies: June 3, 2012 (announced retirement in April of 2014). Cory Luebke – Padres: May 21, 2012 (Luebke has gone back under the knife in March of 2014). Blake Wood – Royals: May 19, 2012: He returned to action late in the 2013 year with the Indians, and also made it to the Indians Bullpen again for 2014. A.J. Jimenez – Jays: May 19, 2012: jimenez appeared in 59 games in 2013, and is with the AA New Hampshire club to begin 2014. Danny Duffy – Royals: May 14, 2012 (Duffy came back to baseball in 2013, and made a few starts for the Royals. 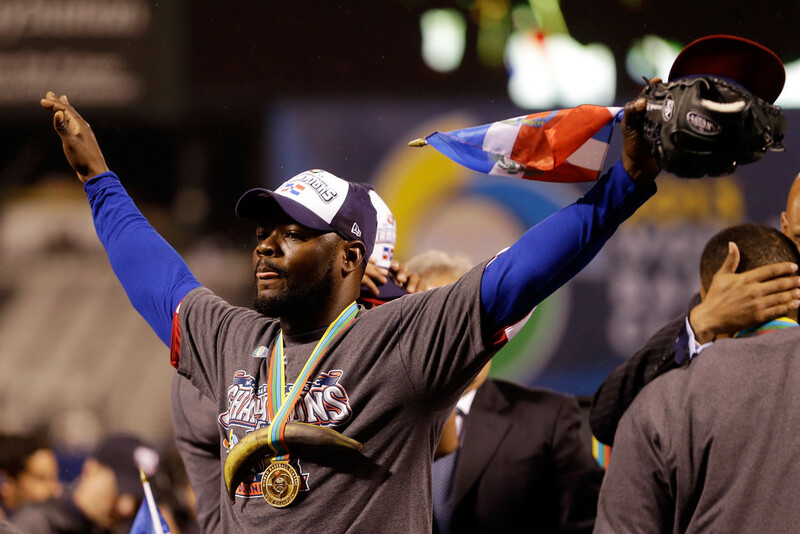 He is now back with the AAA team – but should be back with the MLB team soon. Mike Pelfrey– Mets: May 1, 2012: Pelfrey came back with the Twins in 2013, appeared in 29 Games, and is back for another year with the Twins in 2014. George Sherrill – Mariners: April 29, 2012: Was with KC system in 2013, but was released after a 6.21 ERA in 2013 for Omaha. Sherrill remains a Free Agent. Jeremy Bonderman– FA: April 24, 2012 – returned to the MLB with the Mariners in 2013, was released and temporarily made came back with the Tigers again before being released – and has since retired. 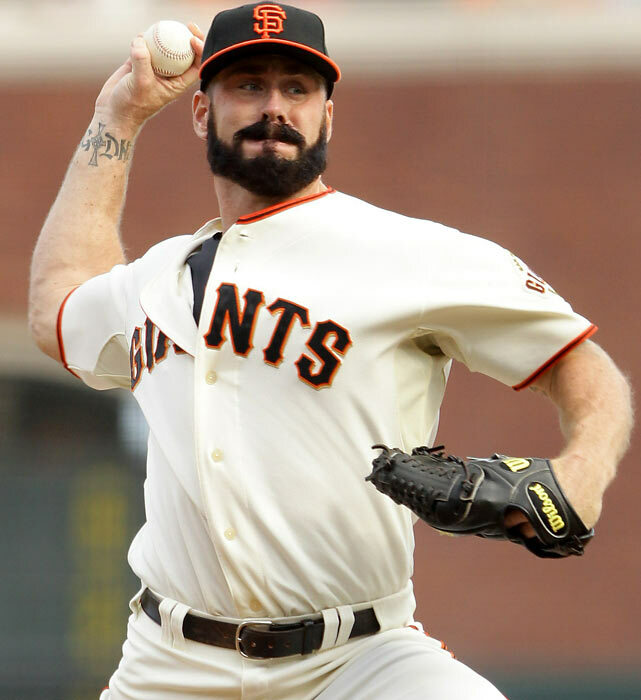 Brian Wilson– Giants: April 20, 2012 (2nd surgery- 1st in 2003) Returned in August of 2013 with the Dodgers. He signed a 2 year deal with the Dodgers in the off season. Scott Baker– Twins: April 17, 2012: Pitched for 3 games with the Cubs major league team in 2013, and now is with the Texas Rangers in AAA. Joey Devine– Athletics: April 11, 2012 (2nd surgery- 1st April 21, 2009): He was released after the year by Oakland and has not retuned to baseball. Joakim Soria– Royals: April 2012 (2nd surgery) (Target Date in 2013 with Texas – Pitched in late 2013). Jose Ceda– Marlins: April 3, 2012: Jose Ceda came back in 2013, pitched for the Minor League System, and was then released. He is still a Free Agent. Sergio Escalona– Astros: March 24, 2012: Appearebed in some games for AA Corpus Christi for Houston in 2013, before being released in November of that year. Arodys Vizcaino– Braves: March 2012 (Returned in 2013 for the Braves). Joel Zumaya– Twins: March 2012 (2nd surgery): He officially retired from baseball in 2014. He never pitched after TJ surgery. 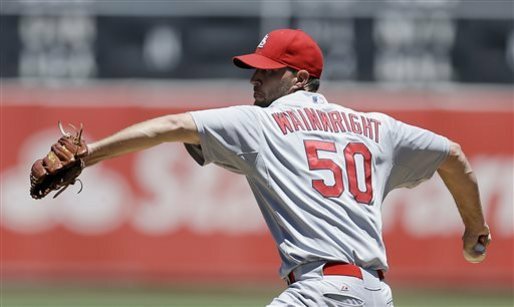 Adam Wainwright had had a 20 game win season (2010), mixed with a couple of 19 win campaigns In the middle was a comeback from TJ Surgery. John Lackey– Red Sox: November 1, 2011 – Returned in 2013 and Won the World Series. Brad Hawpe (1B/OF)- Rangers: August 5, 2011 – Returned to the Majors with the LA Angels in 2013. 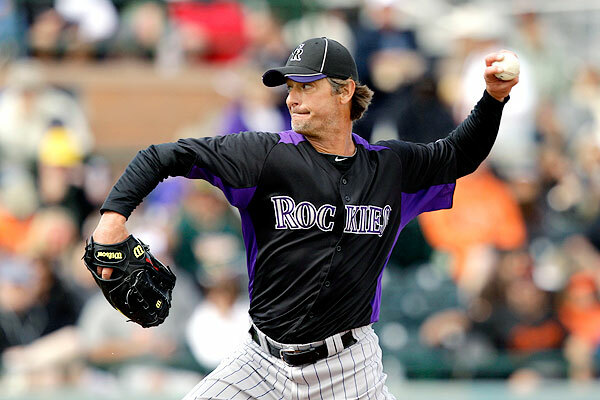 Jamie Moyer defied all odds when he came back to the MLB at the age of 49 to become the oldest player to return from TJ Surgery. He also smacked a base hit as the oldest pitcher ever and won a few games for Colorado. 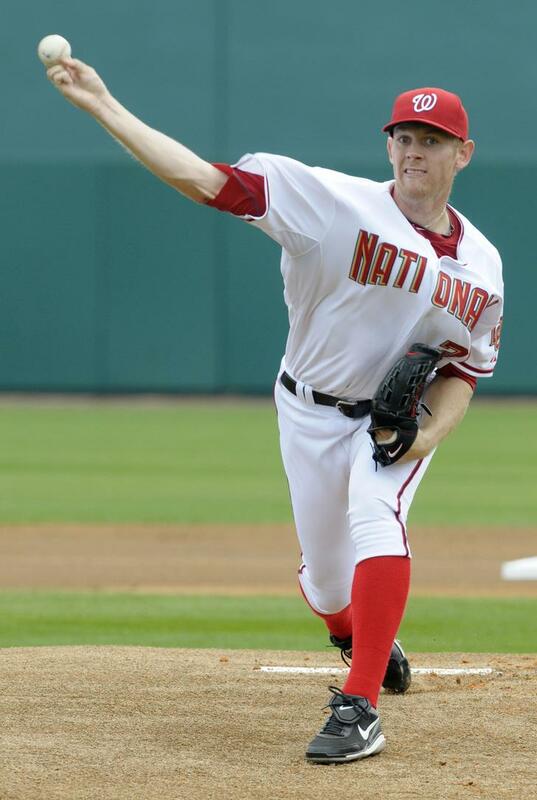 Strasburg went 15-6 with a 3.16 ERA in his 1st full season back from Tommy John Surgery. He also racked up over 11K/9IP. This was all in just 160 IP due to his innings restriction. The RHP is on on pace to set IP marks in 2014. 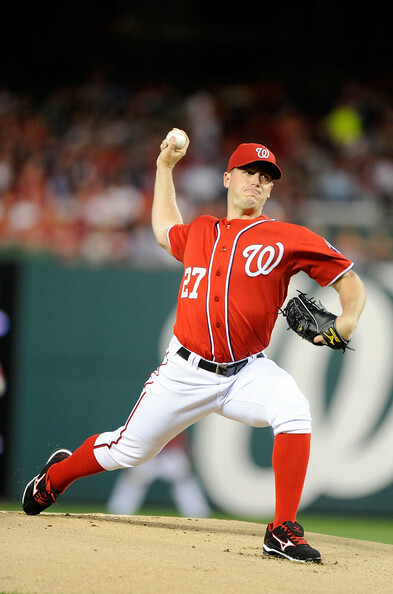 Jordan Zimmermann is a great pitcher and has done, and will continue to do, good things for the Nationals.Washington is lucky to have had 2 successful restarts on careers for the TJ Surgery like they have had with Zimmermann and Strasburg. 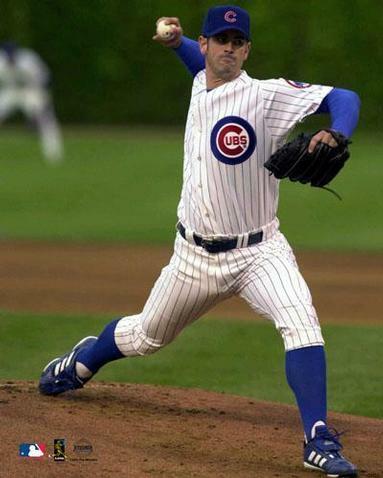 Mark Prior is one of the rare few pitchers – in not returning to form once the operation was done. You can point to others like Ryan Madsen and Matsuzaka as guys who have not been like they were. Chris Capuano: Brewers: 2008 and (Dbacks: May 17, 2002)- 2 surgeries. Chris Carpenter is one of four pitchers to have had a Cy Young Award win under their belt before having Tommy John Surgery. CC finally retired at the end of the 2013 season. 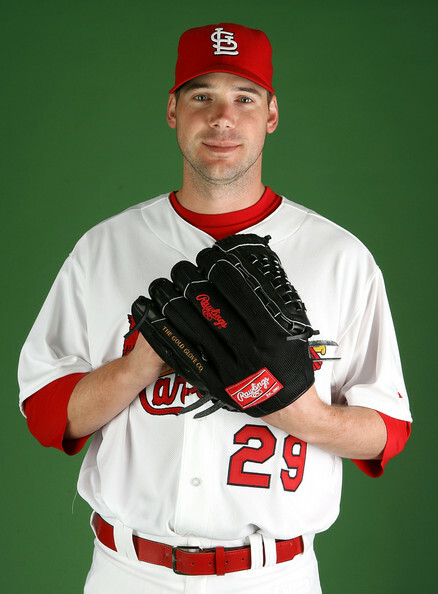 Carpenter was 95 – 44, with a 3.08 ERA, and was a dominant ace for the St. Louis franchise for the years of 2004 – 2012. 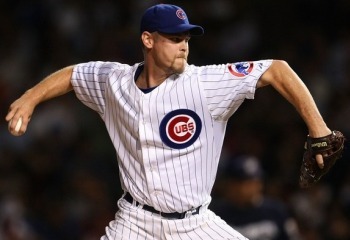 Carpenter won the World Series in the 2006 and 2011 Seasons and won a Cy Young Award, with a runner up and 3rd place finish as well. 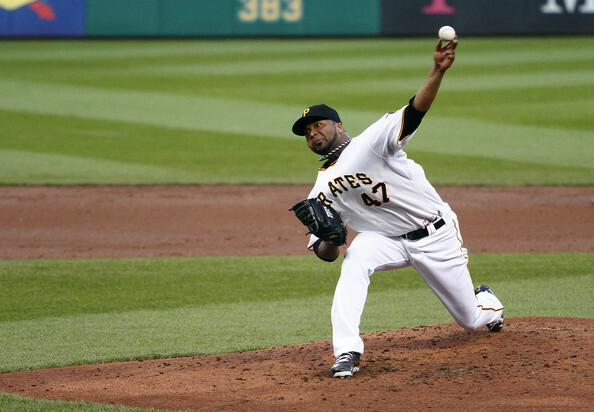 Liriano was a dominant ace in 2013, putting forth a top 10 NL Cy Young Finish (9th), while winning a career high 16 games, only losing 8 and having a 3.02 ERA. He kicked in his 2014 salary for $7 MIL after making a a valued $1 MIL in 2013. The problem is that the LHP doesn’t ever back up a good year with another. AKA “The Bret Saberhagen Syndrome.” Liriano at least has had his career prolonged by his Tj Surgery. 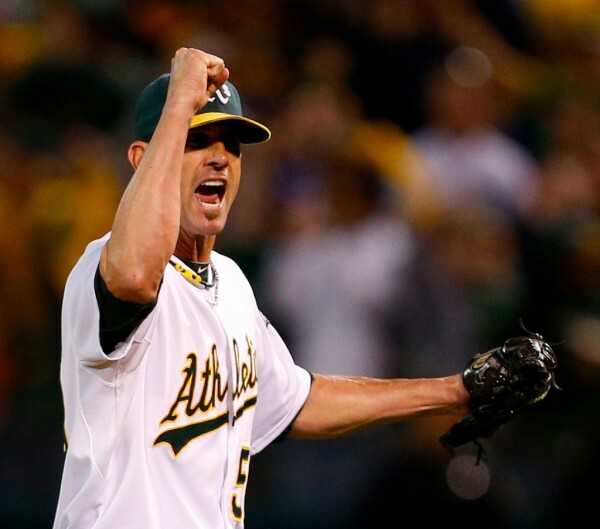 Grant Balfour had authored 4 straight seasons with an under 3 ERA, and appearing in 50+ games until this year. He had only aged with grace in that span until maybe just older age catching up with him. 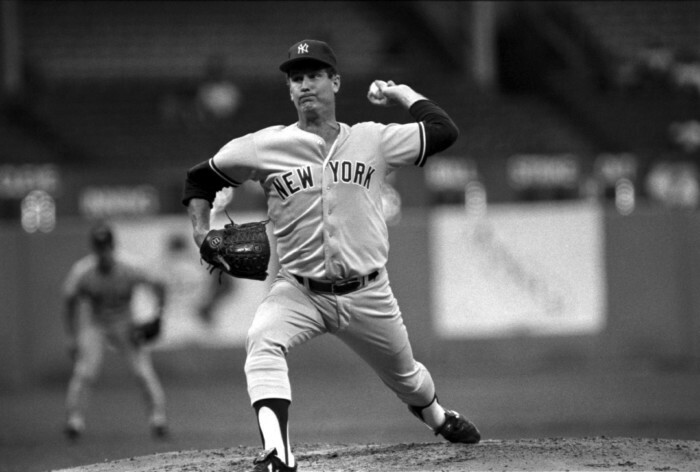 Included in his last few years totals, was a 43 Straight Saves streak for Oakland – that bested a Dennis Eckersley team record. Rafael Soriano has registered 40+ Saves in this last 3 years of Closing (he did spend 1 year in New York setting up Rivera in 2011). He had 43 Saves out of the clubs 86 wins in 2013. 2014 marks the ten year anniversary for his surgery. 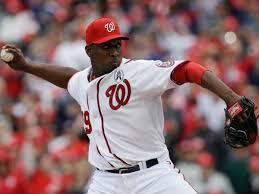 Rodney had 48 Saves, 0.777 WHIP and a 0.60 ERA in 2012, to place 5th in AL Cy Young Voting and was an ALL-Star. 2013 wasn’t as kind (although he did win the WBC) with a 3.34 ERA and a WHIP of 1.335. The M’s, brought in the 37 Year Old, to a 2 YR/$14 MIL deal. Rodney did feature a career best 11.1/SO Per 9 IP rate last year, but he also walked 4.9/Per IP as well. His work may translate better in the AL West, where 2/3rds of his games are in Seattle, Los Angeles and Oakland. So far he has pitched fairly well in the PAC NW. C.J. Wilson is 40 – 25 with a 3.82 ERA and a bonfide #2 starter on this club. He had done the job asked of him so far in the city of Los Angeles. Wilson also performed well in his time with the Texas Rangers prior to that and after his surgery. A.J. 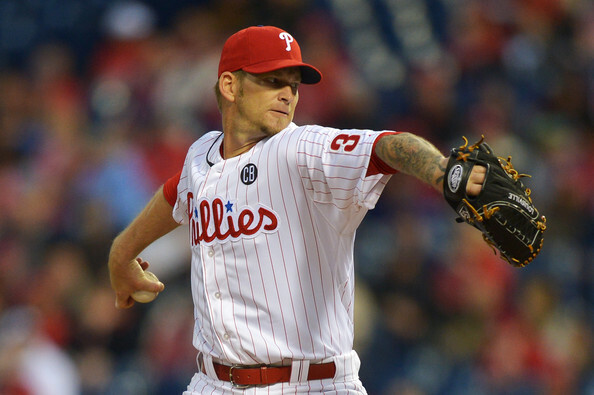 Burnett has forged a nice career for himself over the last decade since recovering from Tommy John. Heading into 2014, he has at least 10 victories in all campaigns since 2004. He could very well do the same this year. 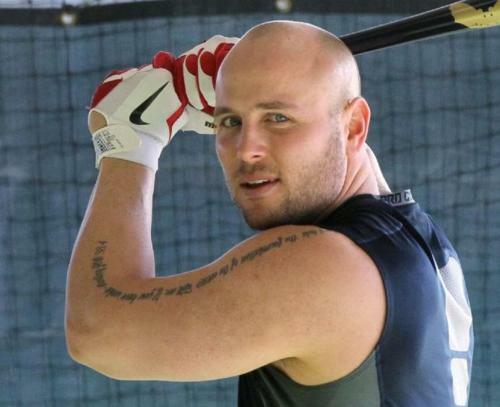 Matt Holliday was given the richest contract ever by the St. Louis organization prior to the 2010 campaign. these 2 guys. Isn’t it funny how times change, the Braves used to be the model franchise when it came to health of their Pitching Staff. Now it seems that every year there are a couple of guys going down with Tommy John Surgery. What is going on? 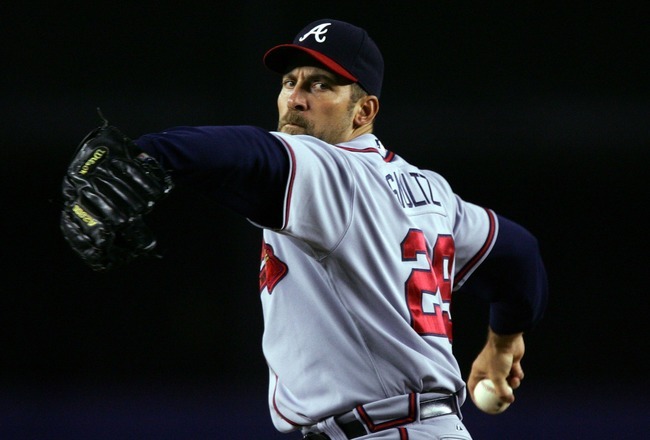 Of course there were outliers with the Leo Mazzone led pitchers, but Smoltz came back from TJ Surgery to be extremely effective in the 1st decade of the milennium.. This entry was posted in Uncategorized on August 26, 2014 by chuckbooth3023.